This article first appeared in the December 2016 issue of Heels Down Magazine. For more stories worth reading, subscribe now. Liz Halliday-Sharp had big plans for 2016. As an international three-day eventer, Liz has ridden some of the toughest cross country courses in the world. She competed at Rolex for the second time this year (2016) with two horses: HHS Cooley and Fernhill By Night. She’d sent in her entries with every intention of competing at Burghley Horse Trials this year, too. 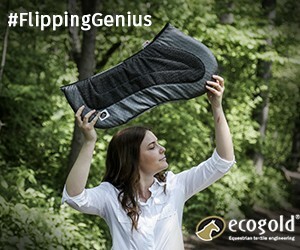 So when Liz, 37, woke up in the hospital with a broken neck after a bad fall on cross country that fractured the leg of her four-star horse, HHS Cooley, and ultimately led to his euthanization at the Burgham Horse Trials in the U.K. on July 30, she was forced to re-evaluate her competition plans. It also prompted her to question safety regulations in the sport of eventing. Safety in the sport of eventing, especially during the cross country phase, has been a controversial issue for years. It’s a heated topic that circulates amongst those in the industry after every rotational fall or death. And the sport is under stricter scrutiny for its safety practices now more than ever. The number of sanctioned competitions has more than doubled in the last decade, and in turn, the number of falls has risen too, according to statistics compiled by the FEI. The number of falls rises with the height of the fences, making top horses and riders that compete in CCI and CIC events the most at risk. We need to focus more on keeping the questions fair for our horses. 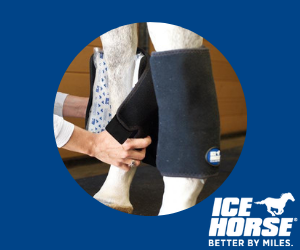 While there have been significant improvements made over the years, from the introduction of air vests for riders to frangible pin technology for cross country jumps that fall more easily upon impact, top riders in the sport say there’s still room for more awareness and more innovation to protect both horse and rider. “A lot of what’s happening right now is around jump innovation. There is some research going on, but that takes time. There’s not a lot of information out there. 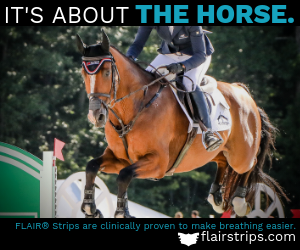 It’s hard to scrutinize and complain about it when we’re not sure how to understand the problem just yet,” said Doug Payne, a professional event rider and member of the USEA Safety Task Force. Doug has a bachelor’s degree in mechanical engineering from the Rochester Institute of Technology. Even with new advances in cross country jumps, top level Course Designer Derek di Grazia says there should be more consistency among the courses at various horse trials around the world. “Courses vary greatly across the country. 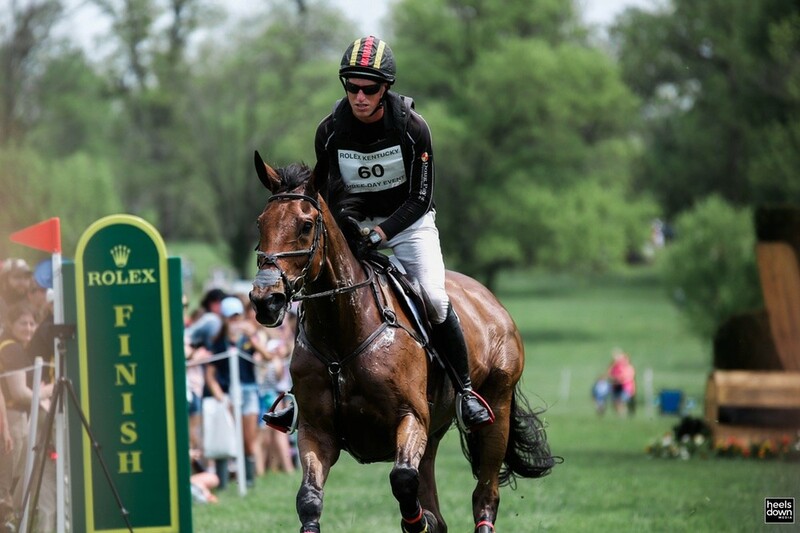 We must maintain a consistent standard,” said Derek, who has designed the Rolex CCI4* course in Kentucky since 2011. He will design the cross country course for the 2018 World Equestrian Games in Tryon, North Carolina, and the 2020 Olympic Games in Tokyo, Japan. “What we can’t control is the level of riders who are entering the events. Riding ability varies greatly at Preliminary and lower, as amateur riders and juniors ride against professionals. There are so many outside factors that can contribute to a fall on course,” Derek said. The FEI Eventing Risk Management Steering Group, led by David O’Connor, met in October at FEI headquarters to establish the framework of the group, which will investigate new ways to reduce horse falls on cross country and ways to decrease the number of serious injuries on course. 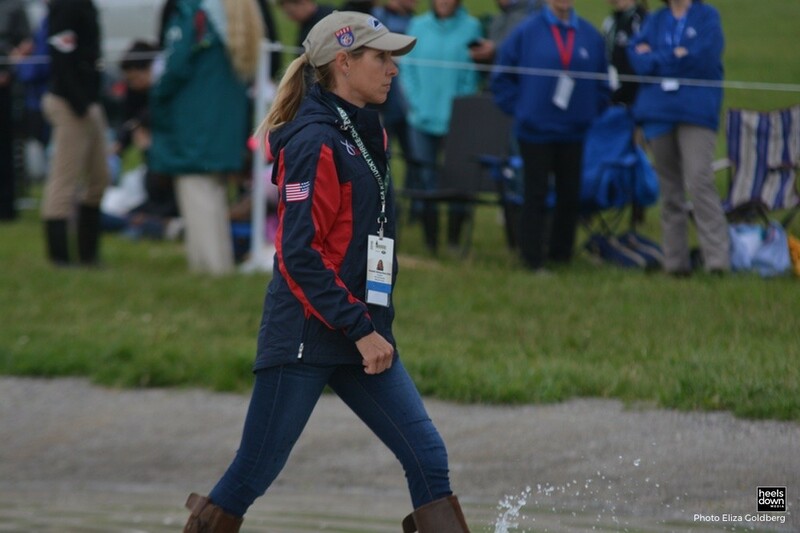 In the meantime, organizations like the USEA and British Eventing are focusing on collecting more data and research that can help aide in future safety innovations. The USEA is funding a two-year study conducted by Suzanne Smith of the University of Kentucky to study collapsable cross-country fences and lowering the risk of rotational falls. This is in addition to a master thesis study on collapsable jumps that was released by the University in 2010. USEA officials want to revisit a study released by British Eventing in 2008 that focused on the impact on jumps that lead to rotational falls in cross country. The USEF offers a grant program for organizers of recognized competitions to encourage them to invest in frangible devices, which include MIM clips and reverse pinning kits, when offering classes in Preliminary levels or higher. 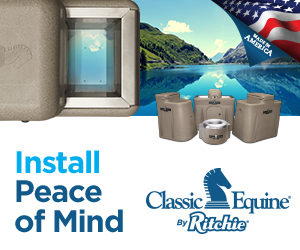 These devices make fences that were once solid and stationary fall apart if a horse or rider makes impact with it – more similar to jumps in the show jumping phase. Until that research comes online, top riders agree that speaking up is vital. “It’s the responsibility and obligation of the rider to say something if they think something can be improved,” Doug said. Liz hopes that eventing will eventually catch up to other sports when it comes to safety. Aside from riding horses, she’s competed as a professional racing driver in sportscar and GT endurance disciplines. “When I was racing, although it’s a dangerous sport, I didn’t worry much about getting seriously hurt in the car as I knew that that the car and equipment was at the highest level of safety possible,” Liz said, noting that technology and safety improvements are updated regularly in the motorsport industry.